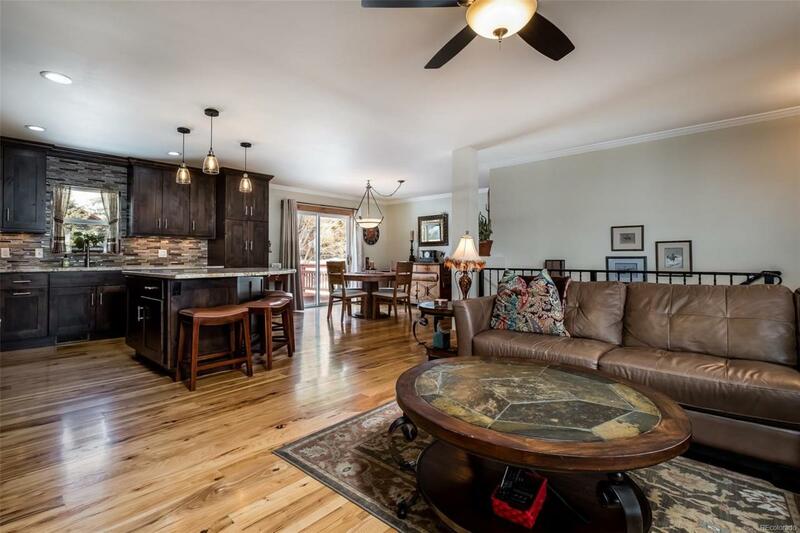 Tucked away in the quiet neighborhood of Whistler Meadows, lies this stylish 5BD/4BA gem of a residence that offers the mountain lifestyle that you have always dreamed about! 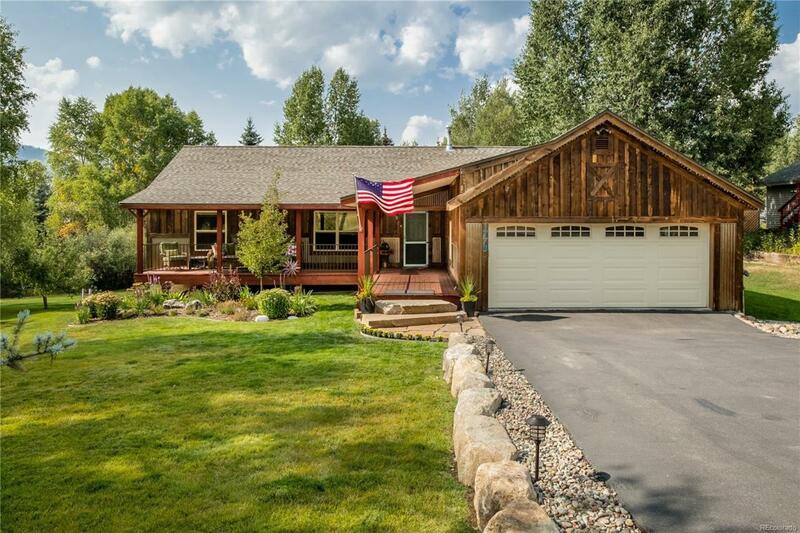 The home has great curb appeal with its reclaimed barn-wood siding, and its impeccably designed landscaped yard- which provides coveted views of the Steamboat ski mountain from the hot tub on the patio & deck above! 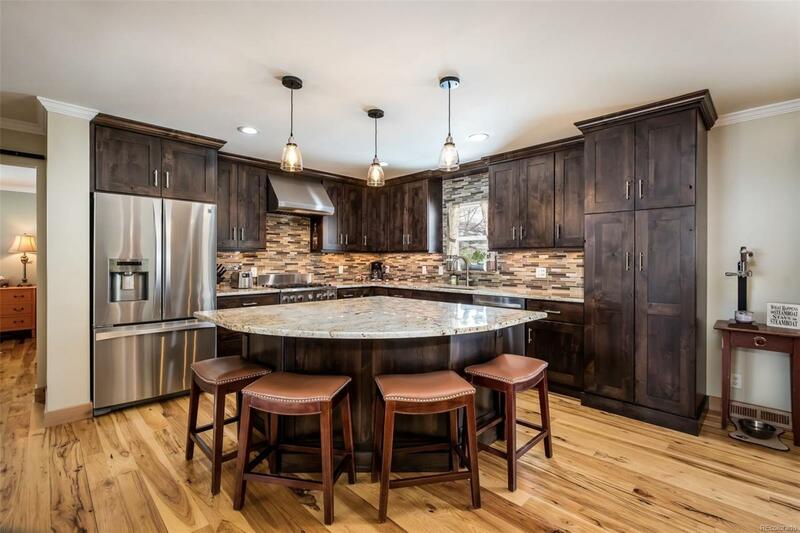 Step inside to a warm and inviting open-floor layout that boasts a modernized and spacious kitchen, high-end gas range/oven and ample counter space to unlock your inner chef! 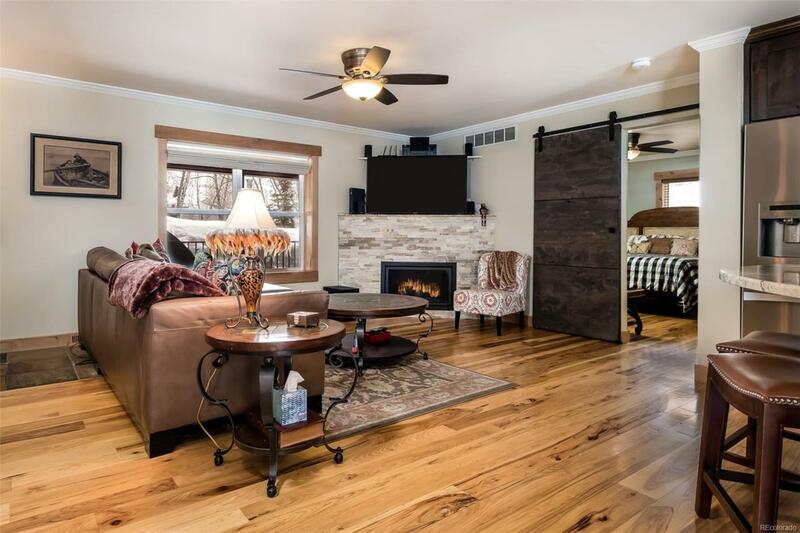 The home has been extensively remodeled inside and out including new kitchen, carpeting, bathrooms, flooring, base & case and new roof and updated exterior - all sure to impress! The 2 car-attached garage provides direct access into the home & extra storage space is provided with the Tuff Shed. This location is hard to beat- just a short walking distance to the free bus route, Whistler Park and easy access to the Core Bike Trail!